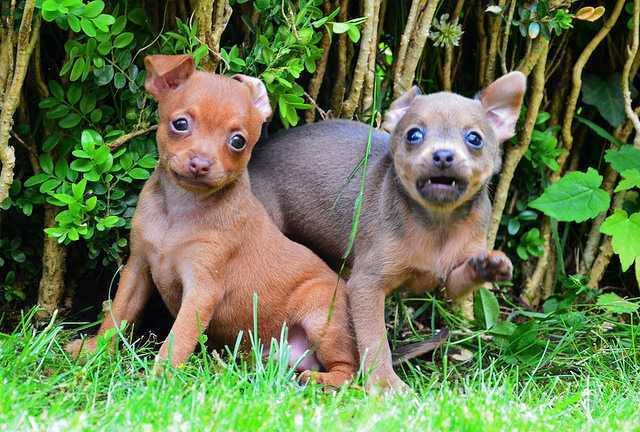 Wondering about tiny dogs that stays small throughout their entire life? 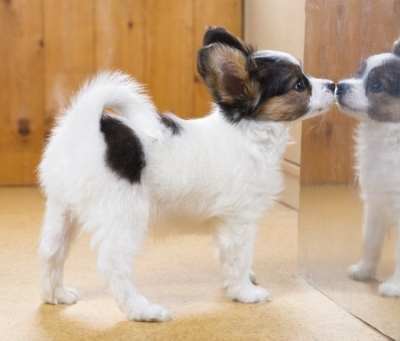 Ever think about what small really looks like? 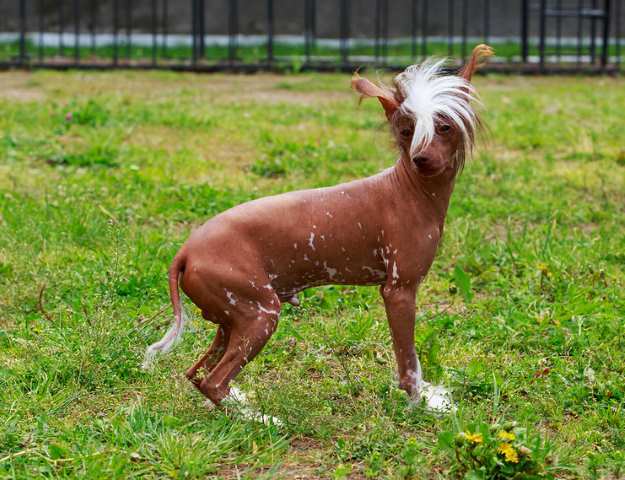 We search far and wide to locate the world’s smallest of small dog breeds. Can't wait to see who made the top 20 list? 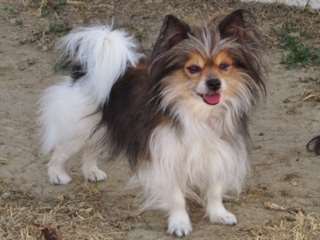 Keep in mind that there are many small breed dogs and we feature almost 90 breeds on Small Dog Place. 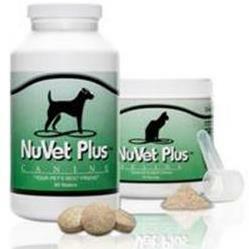 There are also much variability within breeds. 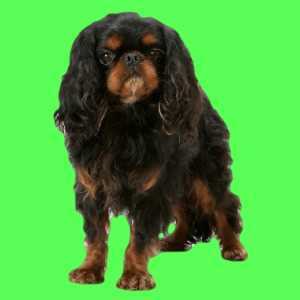 There will always be members of these breeds that far exceed the breed standard for weight and height. 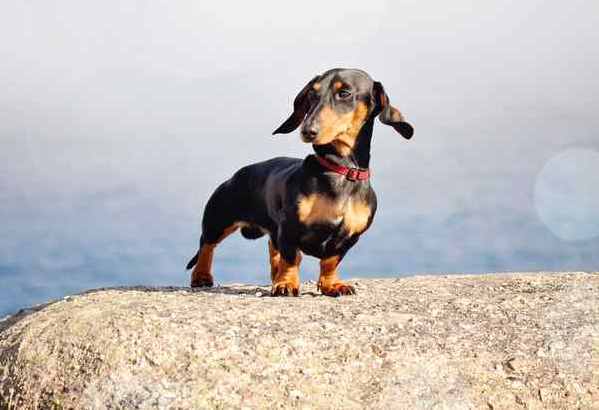 Some dogs are tinier than the average for the breed. 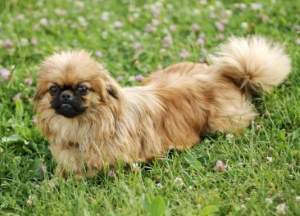 There are also many small dogs that are smaller than what is usually seen in the breed. We call them runts. 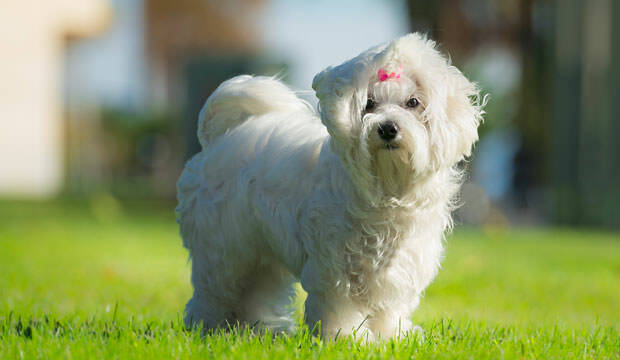 AND, because small is popular, many breeders are breeding for smaller and smaller versions of the most popular breeds. They call this dwarfing down. 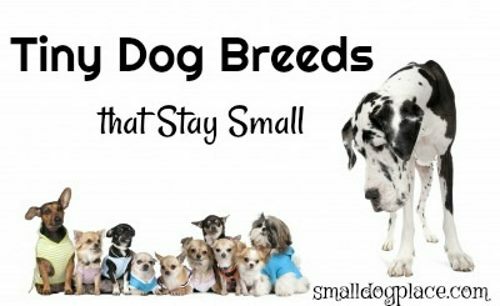 Mind you, most of these smaller versions of the breed are healthy, but the practice o trying to make smaller and smaller does come with risks. 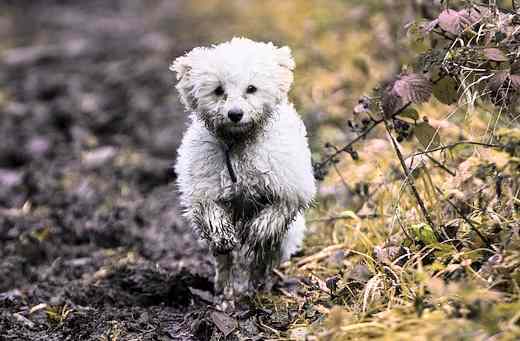 Here is our top list of the tiniest dogs that stay small (unless of course, you feed them too much). Go ahead, purchase that pooch purse. 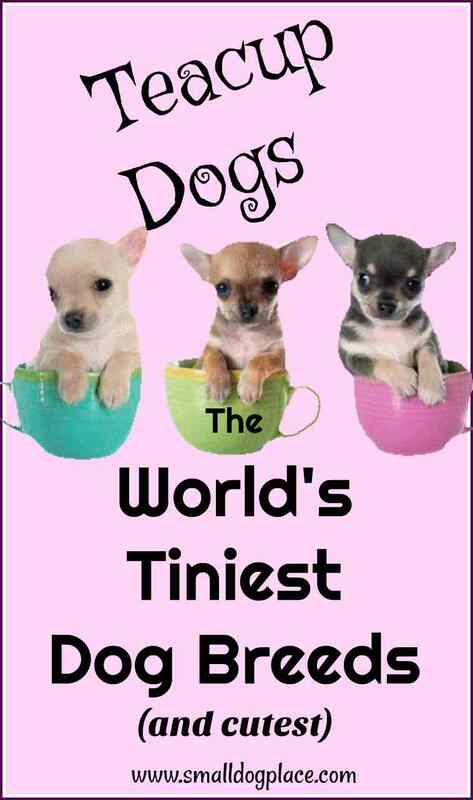 Who is the Smallest Dog in the World? 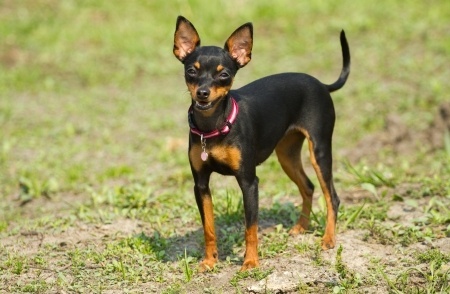 Guinness World Records found that the smallest dog in the world in 2013 was Miracle Milly, a brown Chihuahua born in December 2011. 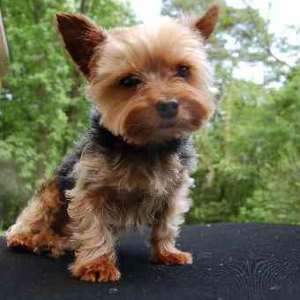 She was 3.8 inches tall and roughly 1 pound and was owned by Vanesa Semler of Dorado, Puerto Rico. Today reported in May, 2015 that Pip the pug of Dudley, West Midlands, in England might be the smallest dog in the world. At 4 months old, she weighs just over a pound and is under 4 inches tall. 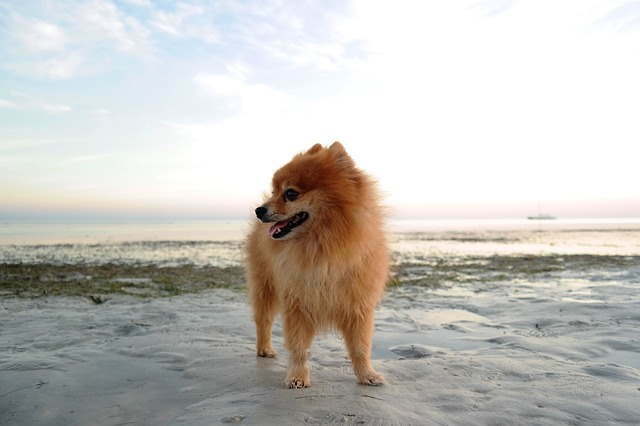 Did you Know… That Pocket sized pets are one of the most popular areas in the Guinness World Records Database? 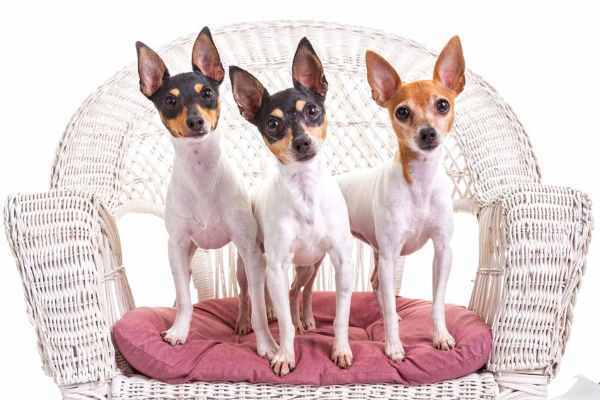 Smallest dog living by height and smallest dog living by length. 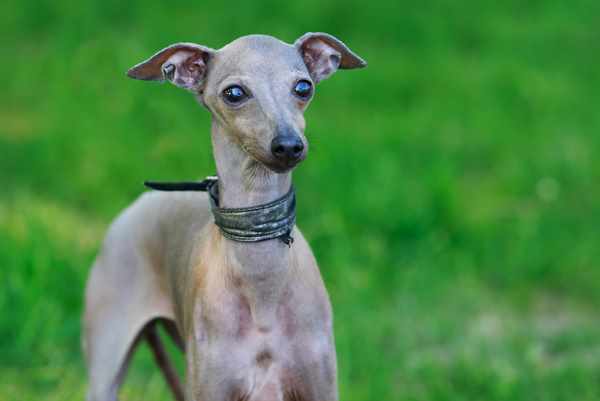 Have a Tiny Dog Not On This List? 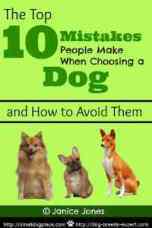 In every breed their are exceptions to the rules (breed standard). 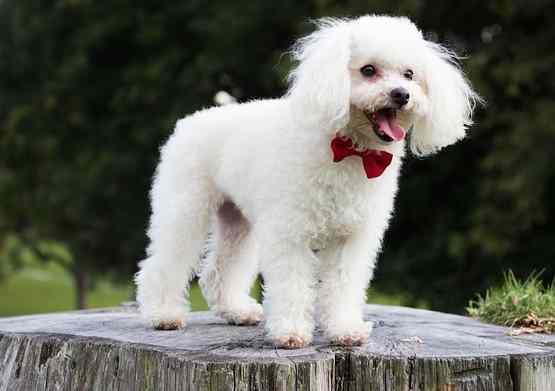 Sometimes they are the runt of the litter and in other cases, there is a deliberate attempt by breeders to dwarf down a breed. 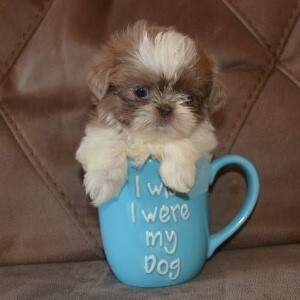 For example, I have a 4 pound Shih Tzu, perfectly healthy, happy, and energetic. 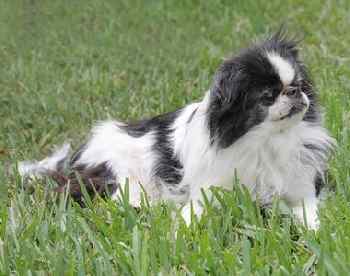 Some refer to these tiny Tzus as Chinese Imperials. 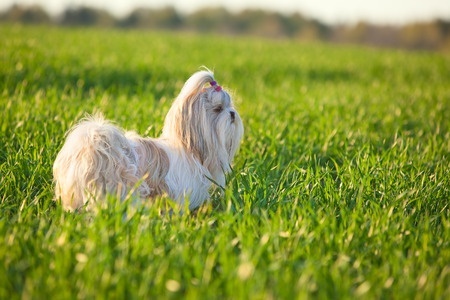 What does the breed standard for Shih Tzu dogs call for? 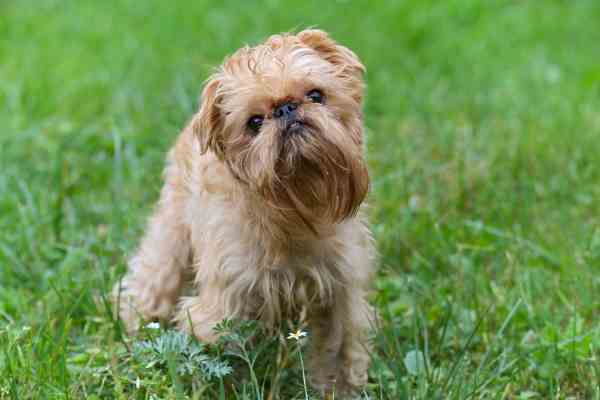 Shih Tzu dogs should be between 9 and 16 pounds. Is he an anomaly? Maybe, but his mom and siblings are all this size, suggesting that he was selectively bred to be small. 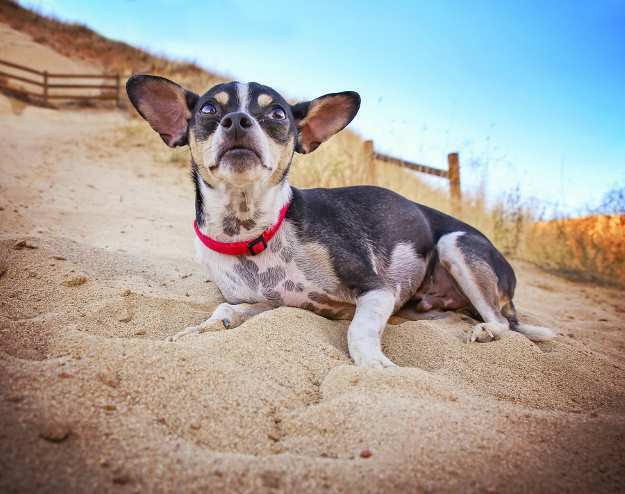 If you have your heart set on a tiny dog, you aren't alone. But, before you search for that pocket pouch, check out this article on hypoglycemia. 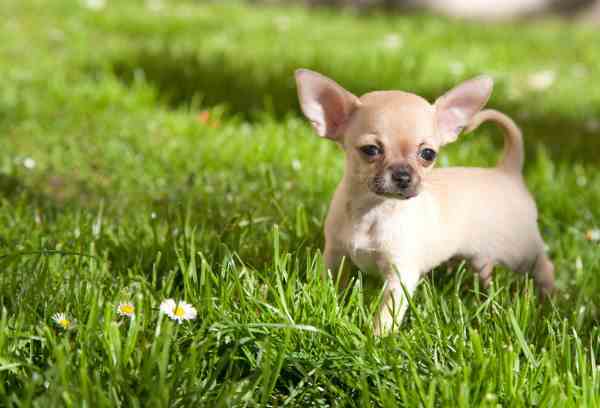 This is one the most common and serious disorders of tiny puppies. Want to Tell Us About Your Little Dog?